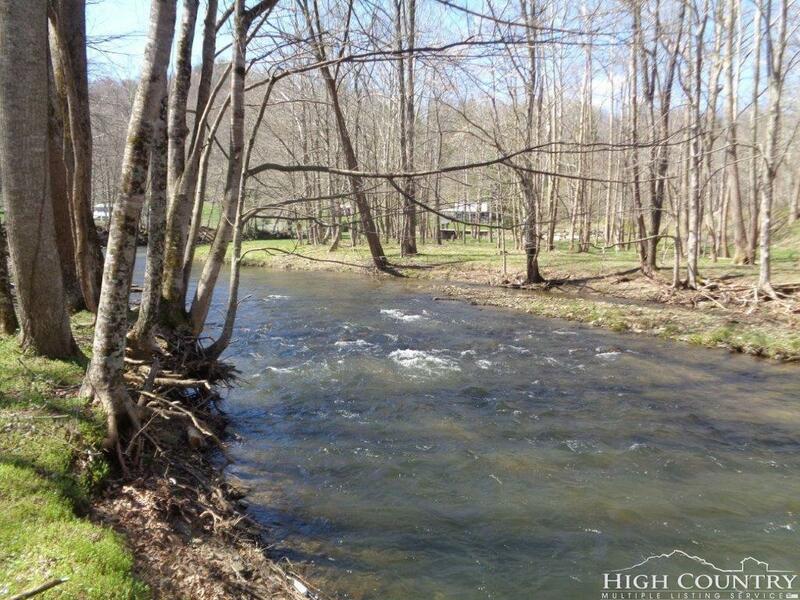 2 Riverfront lots being offered together. 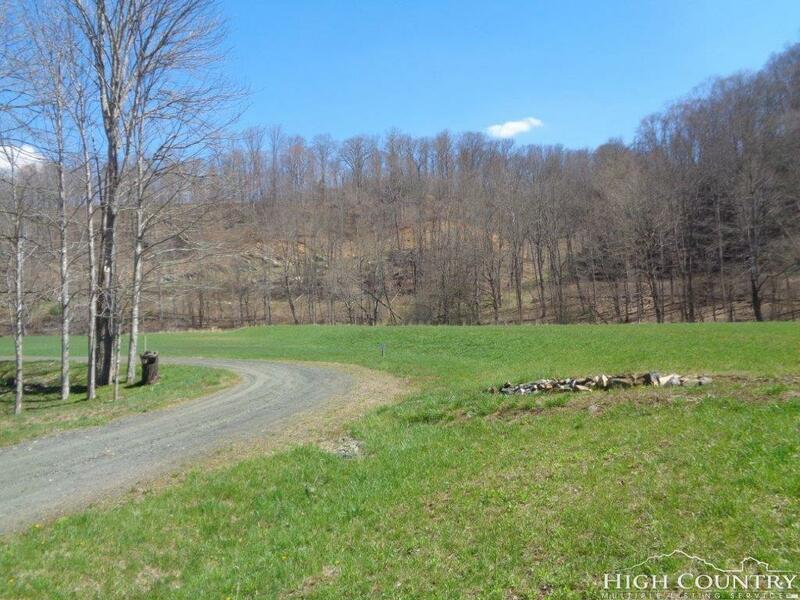 Over 6 acres, great pasture and river frontage. Ideal equestrian estate. Horses permitted. 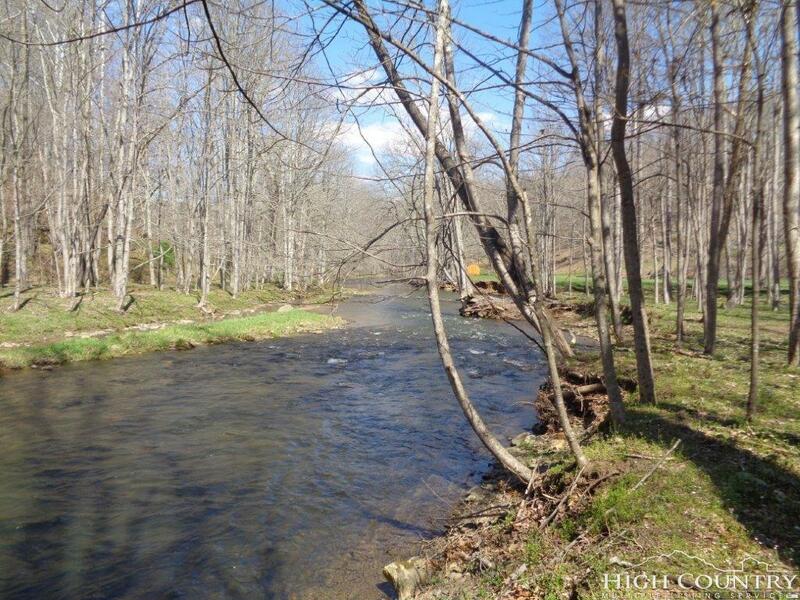 This section of the North Fork is a stocked trout stream section of the river. Great fishing, lots of rapids. Quite setting with no road noise and tucked in a valley, with mountain views for picturesque setting. Located towards the end of the community along the river. Gated community with several nice homes built. Only a 1200 SF min. Plenty of room for house, barn, and horses. See today you won't be disappointed. 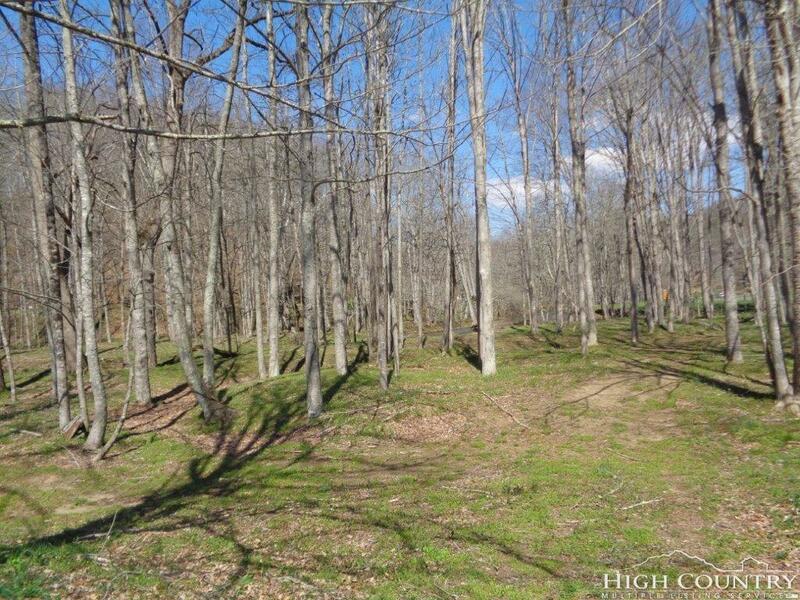 Located about 20 minutes northwest of West Jefferson and 30 minutes to Boone.